Completing the look of your home is all about the finishing touches. The bottom line is that you cannot have the home of your dreams without also addressing the final details, such as finding just the right window treatments. The only way to do that is to, first, find the perfect Anchorage shutter company to partner with to bring your vision to fruition. 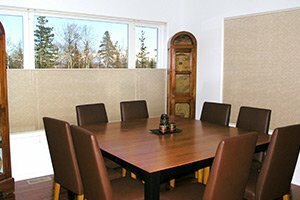 Locals all around Alaska know that the established and reputable name to trust for all types of window treatments is Winter Windows. Since 1983, we have been providing service excellence to local residential and commercial customers. The process all begins with the free, in-home estimate that we offer. 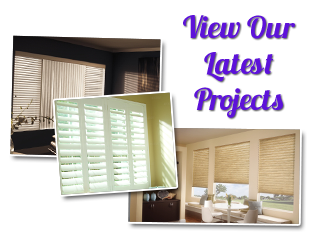 From there we will show you the wide variety of exciting choices that you have for shutters, window blinds, shades, draperies and more. From traditional and casual to modern and sophisticated – we have the ideal look for your unique and individual style just waiting for you to discover. Don't accept anything but the best, when it comes to your window coverings. Winter Windows offers a vast variety of window treatments, including blinds. We offer standard and functional choices like vinyl, that are perfect for covering multiple windows, such as an office building setting. On the other end of the spectrum, we also offer wood blinds, for an unbeatable, rich look and feel for your home. 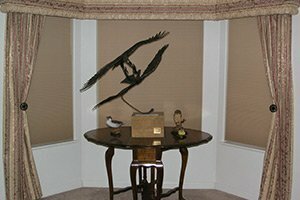 It is all about getting a good idea of the look that you want to create and whether your blinds are mainly functional, cosmetic, or both. Our Ancorage window blinds company can deliver what you want in custom-made blinds, while also maintaining the restrictions of your budget. You never have to sacrifice because, with us, you get excellence in products, workmanship and pricing. For many homeowners, nothing beats the classic style of plantation shutters in Anchorage. Their look is easily recognizable and distinguishable, and could be the perfect match for your home. Let us bring the showroom to you, and offer professional feedback, to help you select the perfect window coverings. Of course, we also offer other options for shutters, such as traditional and polycore. You will get expert information and input about the various selections available to you. From there, your shutters will be made to your specifications and then expertly installed. Shades are another classic alternative selection for window coverings. There are many style options available such as roman, woven wood and pleated, each with their own unique look. This is often the ideal choice to use for still allowing diffused light to filter through. While it may not offer the level of privacy other window coverings do, most homeowners appreciate the soft look and ongoing presence of warm light. The best way to find out more about the choices you have is to call on our experts. We look forward to working with you and helping to create the look that you have always wanted. Don't let the one thing standing between your current house and the home of your dreams be your window treatments. Make it a point to work with Winter Windows for the best in every detail possible. We offer the finest in quality products by working with names you already know and trust like Springs, Hunter Douglas, Levolor, Kirsch, Comfortex and Horizon Shades. As a veteran owned and operated Anchorage window blinds and shutter company, we take pride in all that we do, right down to the cleaning and repairs we are able to offer, for most brands. 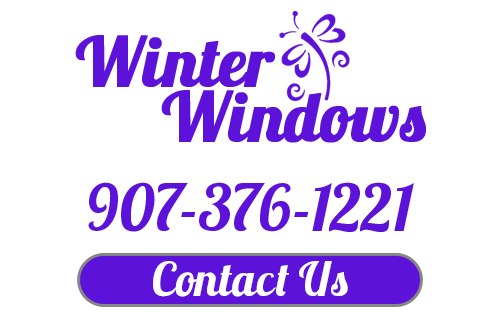 Get in touch with us today to learn more about all that we do and everything available to you. Let us put the finishing touches on your home or business, with our quality window treatment services. 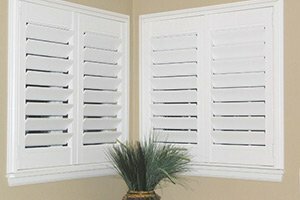 If you are looking for shutters, window blinds or shades then please call our Anchorage shutter company at 907-376-1221 or complete our online request form.